A team of researcher from the Spanish National Research Council will study the oldest herbarium of grapevine varieties in the world, in collaboration with Jos´ Estévez, one of the main winery groups in Andalusia which owns nearly 800 hectares of vineyards. 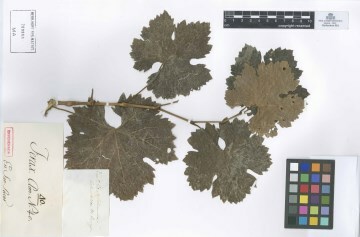 The project is lead by CSIC researcher Maria del Carmen Martinez who will use ampelographical techniques and DNA to identify the varieties of grapevines in the herbarium, which has been preserved since 1802 in the Royal Botanical Gardens of Madrid. The project will seek to determine exactly which varieties are currently grown, and which have disappeared. Joining the effort are researchers from the Madrid Botanical Gardens and from Montpellier in France.”The data collected so far indicate that this is the oldest herbarium of cultivated grapevines in the world,” says Martinez. The next oldest, he adds, would be a herbarium in France that dates back to 1870. The Madrid herbarium was created by Simón de Rojas Clemente y Rubio, and consists of 186 herbarium sheets, each including the leaves and dried buds of a specific variety. All the samples were collected in areas of Andalusia. Since then, they have been kept at the research centre in Madrid, along with more than 1,000,000 different specimens, which make up the largest herbarium of vascular plants. Champagne Louis Roederer has announced its appointment as Official Champagne Partner to Cowdray Park Polo Club. It is the first time the family-owned Champagne House has sponsored a sporting event, and Sales & Marketing Director UK Richard Billett comments: “We are extremely pleased to be embarking on this collaboration. 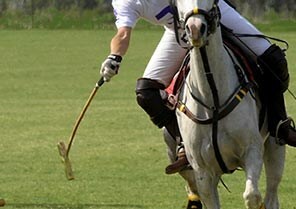 [It is] a club with great heritage and whose Gold Cup is arguably the most prestigious event in the sport.â€ Champagne Louis Roederer will sit beside new headline sponsors Jaeger-LeCoultre, which has been Official Timekeeper to Cowdray Park Polo Club since 2006. Peter Barfoot, Chairman, Cowdray Park Polo Club adds: “We are delighted to welcome Louis Roederer as Official Partner to Cowdray Park Polo Club, joining a growing list of prestigious names keen to be associated with the Home of British Polo.” The new season opens 25th April. 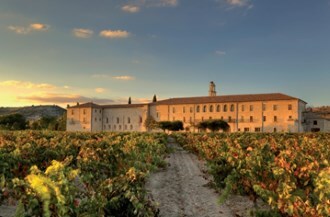 Abadía Retuerta LeDomaine, a super-luxury hotel formed from a 12th century abbey surrounded by vineyards in Spain’s Duero reopens in March with a new spa and guest rooms. It’s not exactly cheap with rooms starting at €370 per night, but it does come with its own Michelin-starred restaurant and guest experience programmes such as wild mushroom hunting in local forests. 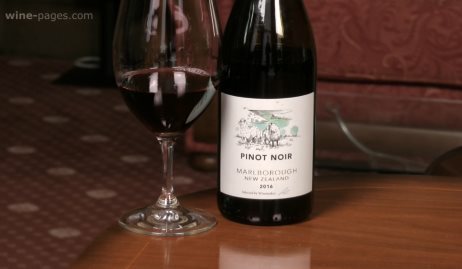 The new spa includes a very in vogue ‘vinotherapy’ concept with, believe it or not, your own ‘Spa Sommelier’. Eight new guest rooms have direct spa access. The hotel restaurant, ‘Refectorio’, received its first start in November, Head Chef Pablo Montero having trained at 3-star Mugaritz and 2-star Andoni Luis Aduriz. 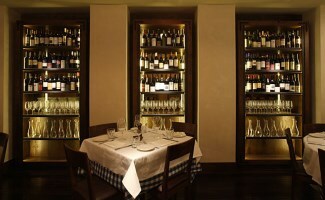 Dishes are matched with wines of the Abadía Retuerta estate. See more at www.ledomaine.es.